I have so many clients that ask me for help in regards to Pinterest Boards. This article is going to be about the mistakes I have seen bloggers and business owners do when it comes to Pinterest. There are some key insights that you need to remember as a business owner. Pinterest is a search engine like Google and demonstrating a critical increment in a referral. It is an insightful and legitimate place to contribute additional time and assets to develop your business. You are seeing the significance of utilizing Pinterest strategy to get more movement to your blog and site. How would we do that precisely? I’ll give you an outline of what to do! 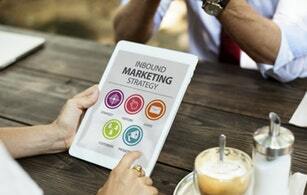 Few tactics lastly caution you against committing some extremely regular errors bloggers make on Pinterest that you need to abstain from making. 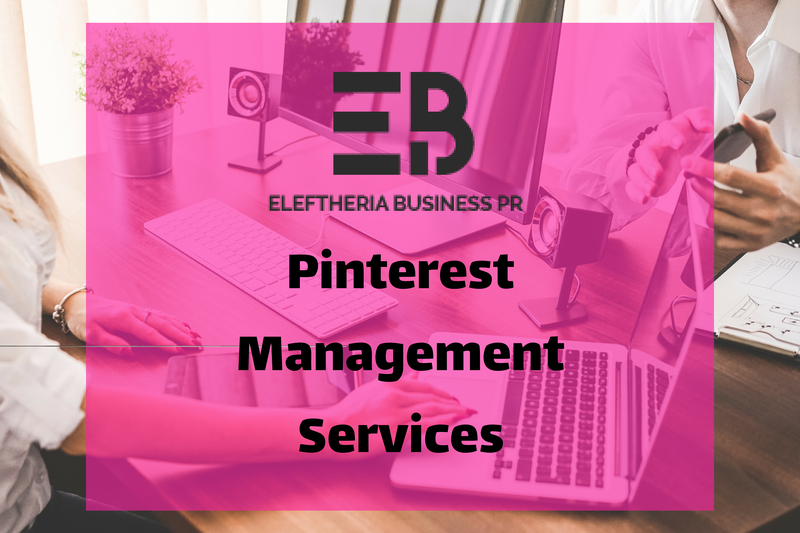 If you need help, we are offering a Pinterest management service at very affordable prices. I have heard a lot of the times from my clients the word spammy! Listening to business gurus that telling you that you are a spammer if you join a lot of groups. Is the biggest mistake ever! First of all the benefit of choosing a group board is huge, you are increasing your followers straight away. Those people are telling you those things so they can use you, do not listen to them. 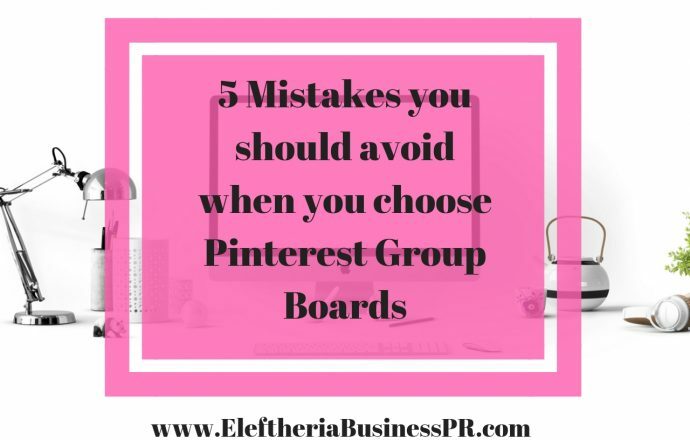 First of all is it not guaranteed that you will be able to join a lot of group boards. Is it? Also, it is essential for you to remember that accepting invitations is equally vital. You need to have a strategic plan and not to waste time with others. One of the most significant mistakes my clients make is that they haphazardly join any group without computing. Before you significantly consider joining a gathering board, you ought to take a gander at the style of the pins. You need to check if those boards complement your Brand image. Are there spamming activities saved to that particular group? One important thing to remember when you join a group board this is content I would create myself. That is content for my target audience would want, love, and need. Also how sensible is it that you can screen every one of the general sparing pins that other pinning on the board. If the substance on those groups’ boards doesn’t complement your Brand, your followers will stop following you. That is very crucial because you join the boards to grow your business not damaging your Brand. There is only one winning formula for Pinterest that is monitoring and hard work. You will have to put time and effort to grow your account. 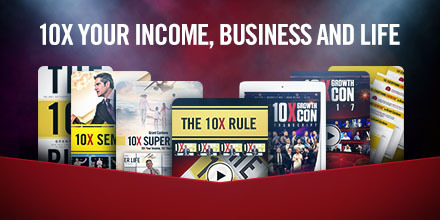 You are not going to make money if you don’t! Pin relates pins that are accurately streamline connecting with pins that you know your followers will love. One mistake that companies and bloggers are just joining boards and they are not interesting to help their intended group. So when you are just sticking your products in a different way, so similar pins keeps appearing in your supporter’s home feed. Your followers see a similar pin, again and again, they will not like it. If they will become bored with your strategies and you may lose clients. I will give you a little tip to remember big group boards can be very spammy!! It is essential for your business to understand that decline other invitations is not smart. Do not accept requests that it sends to you is not going to help your Business. I have seen a lot of bloggers and Business owners they are lying about their services. They are trying so hard to increase followers and make money that creates laughable claims. For instance, I heard a blogger saying that make $4000 from a viral pin! Really? Do you believe it? I do not I mean who is their target market? You are not going to make straight away if people have not seen your content. Create content and increase credibility is very important for a serious business person. So, if you trust the wrong people, you will not grow your business and become a joke! Do not take advice from people who tell you that making money straight away. That is not true! Be cautious. Also, do not join group boards that asking you to buy something. Pinterest is a search engine but has technical future that you need to know. You know how to pin and save pins, for example, delete boards, move boards and much more. Understanding the technical aspect of Pinterest and how to create a standout profile it will speed up your followers. One of the most significant benefits of Pinning to the right groups it is just that. Most of the Bloggers do not know vital to join a group board. If you are not attracting attention on Pinterest the right way, you will not reach your goals. Trying and keep an eye in your pins and check which one is the most popular. Also, that will help your brand be friendlier, and clients can reach out to you. Join group board it will help you increase your followers straight away. You will be able to engage clients and create your community and brand awareness. Remember nothing will come quickly if you do not put time and effort. 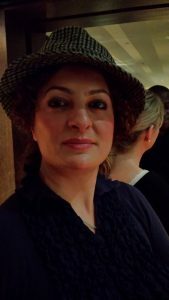 Create and having a beautiful Blog it will not make clients buying from you. 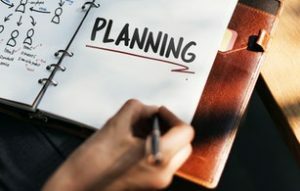 You need to have a plan a strategy on how to pin or what to pin every month. Check which posts your audience enjoy the most and create a small program to grow on Pinterest. Do not forget building brand recognition is going to drive more traffic into your Blog and get clicks.